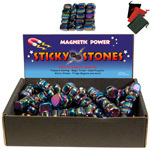 Our ever popular magnetic sticky stones with fantastic rainbow colour! 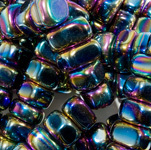 The fun with magnets seems to grow with each one. 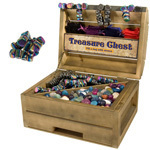 String them together, make sculptures, or perform tricks for friends! 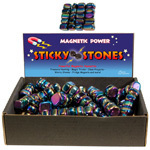 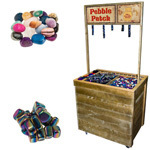 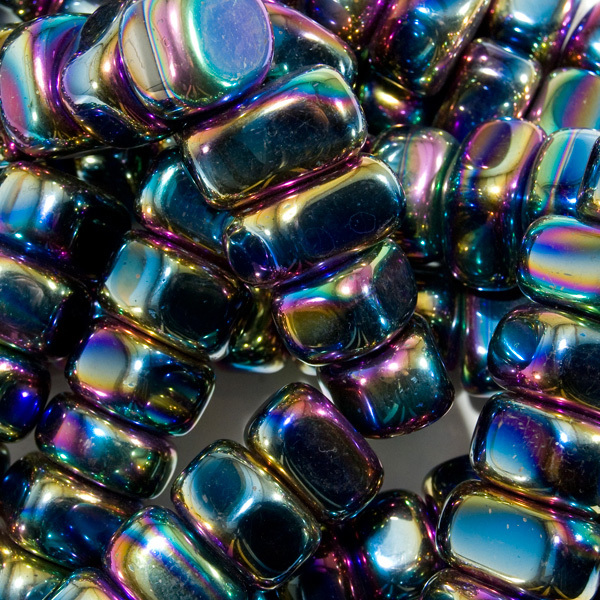 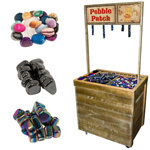 Magnetic stones are a popular imagination tool for kids over 8. 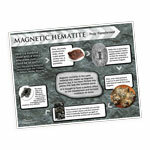 Feel the power of magnetism with this fun learning tool, great for the fridge or other metallic surfaces.